24th August 2012. 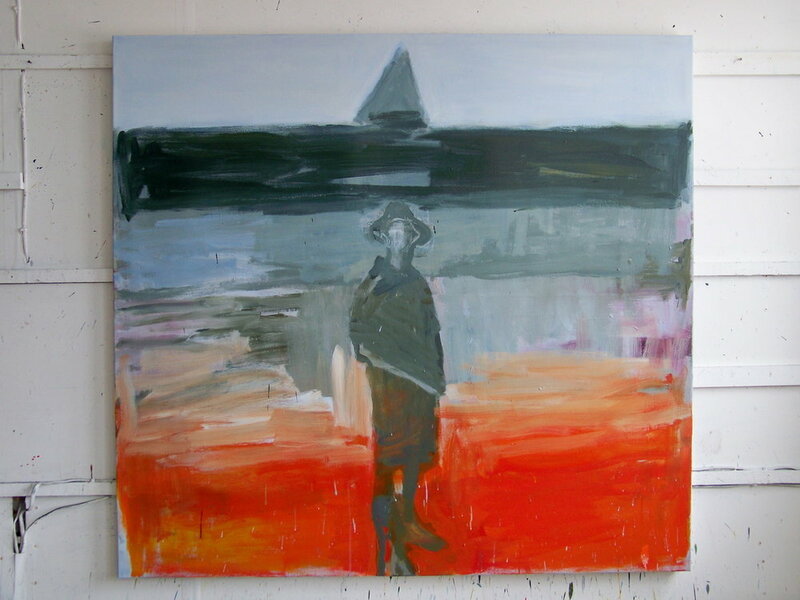 I have been working on another large painting of a figure on the beach and am feeling much more at home with the larger size. I have been making some small pastel drawings and some watercolours trying to work out the ‘drawing’ in the painting but most of the week has been taken up with trying things out on the canvas and then covering them over.